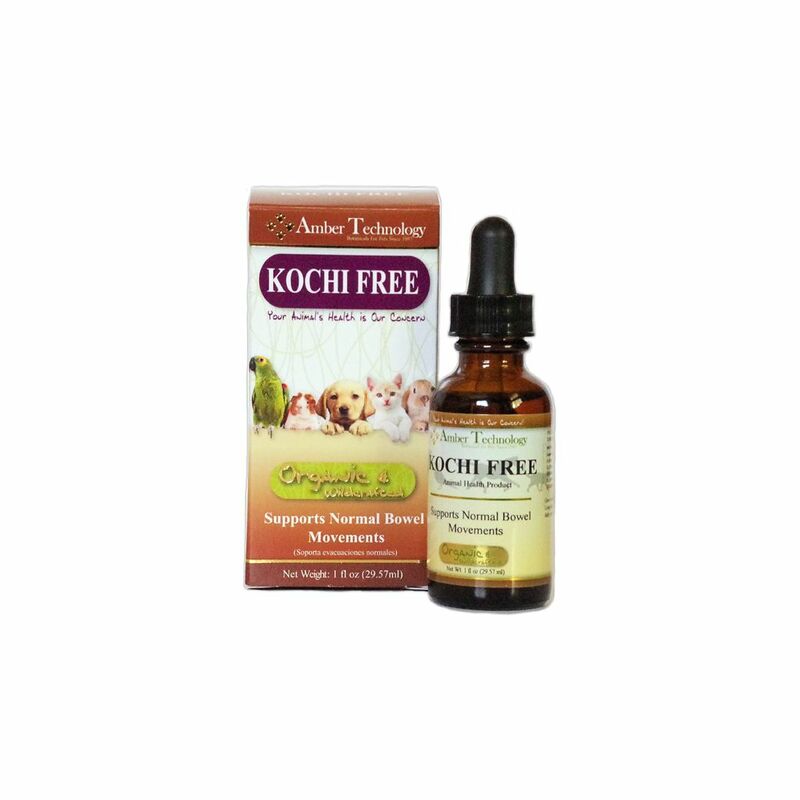 Kochi Free also helps to support normal daily immunity within the body to help keep your pet in peak condition. General: give orally 4 times daily as needed for up to 30 days. You can substitute Kochi Free with Vibactra Plus.